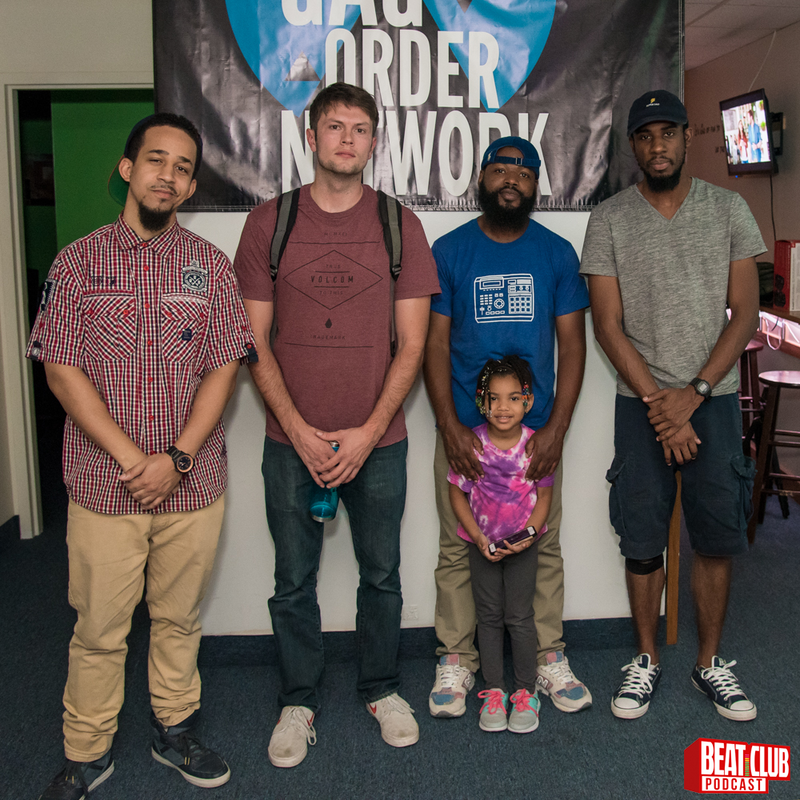 On This episode of the Beat Club podcast we chop it up with engineer, producer and owner of Beatmaker's Boutique... Ollie Dodge. We talk about sound design, creating sound packs, up-selling your beats in studio sessions and learning from your peers. Ollie Dodge also gets put to the test as he chops up a random sample and makes a beat on the spot! All this and more while we critique beats sent in from around the world as we look to create the ultimate beat tape!